Document truck weights and eliminate overload fines. 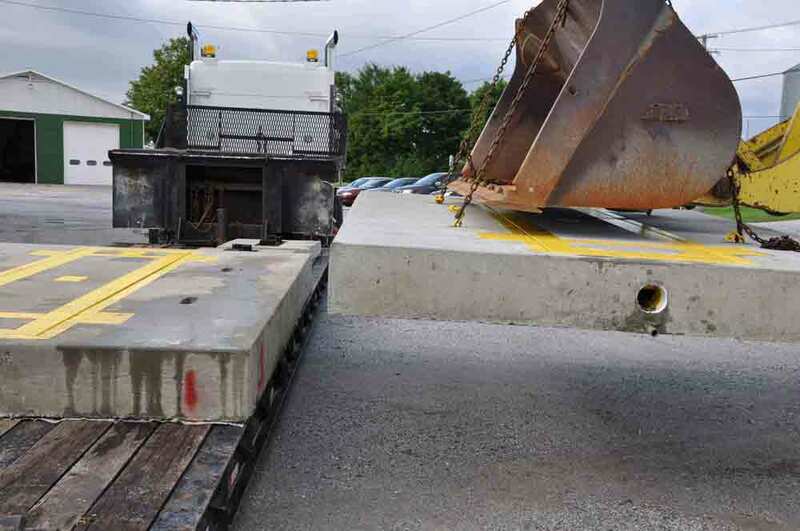 Determine and maximise your load and axle weights before you go over a weighbridge. 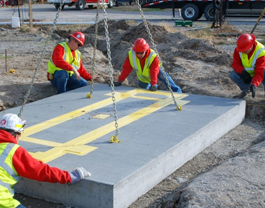 Relocatable design for rented or variable work sites. Drive over the scale at a constant ~3MPH (~5km/h). 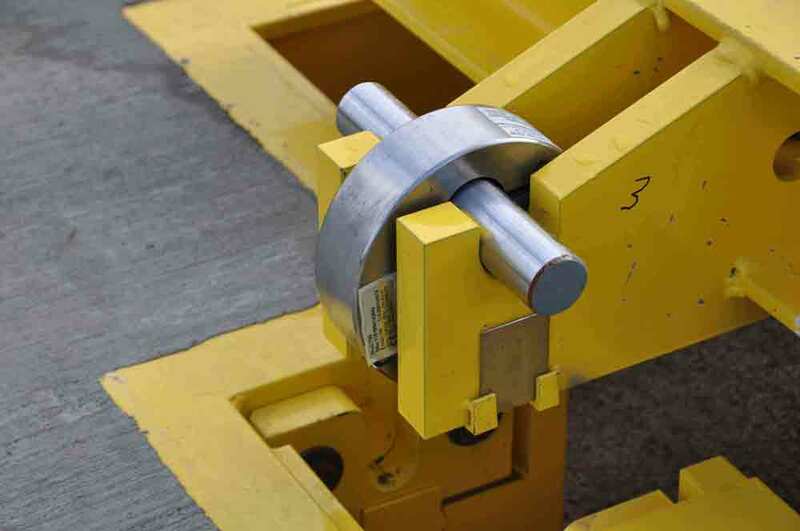 The scale will automatically weigh each axle and print a receipt with individual axle weights and the total. 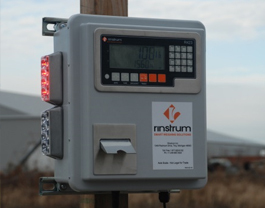 If you store the trucks ID and tare weight, or use 2 pass weighing, the controller will calculate the Gross, Tare and Net values. Just install, add power, zero the scale and start weighing. 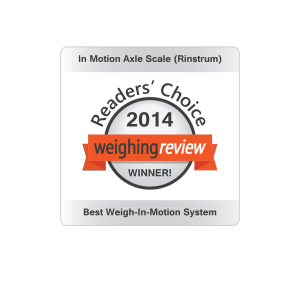 Axel Weighing Scales is preconfigured for easy installation. The load cells are factory calibrated and the indicator is preprogrammed. All wiring is DIY terminating with screw on watertight M12 connectors. On average better than ± 0.5% repeatability can be expected. 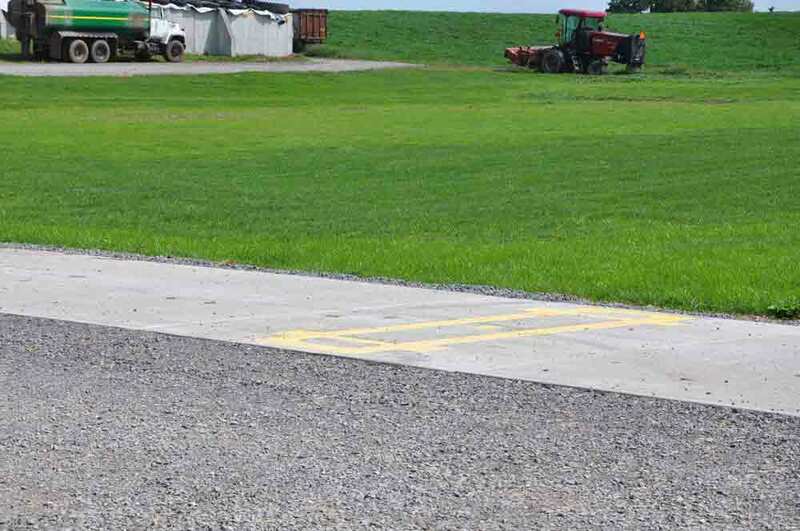 Company testing as well as numerous field installs have shown that with extended flat and level concrete approaches better accuracy can be achieved. Individual results may vary. Well maintained vehicles weigh the best. Never worry about being overloaded again. About 1/3 of the cost of a full length truck scale. 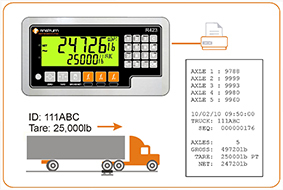 With the Weigh In Motion axel weighing scales you will always know the total vehicle weight and the individual axle weights. Installation generally takes half a day and no costly foundation work. 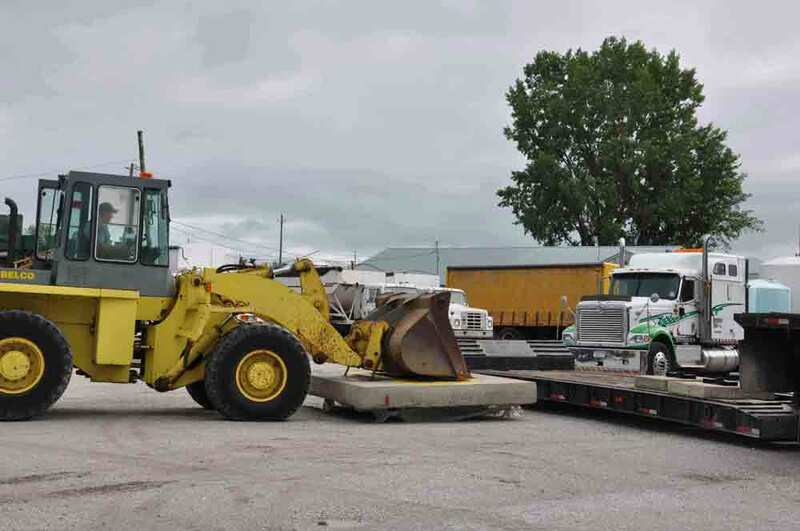 No limit on the number of axles, allows for any truck configuration or length. 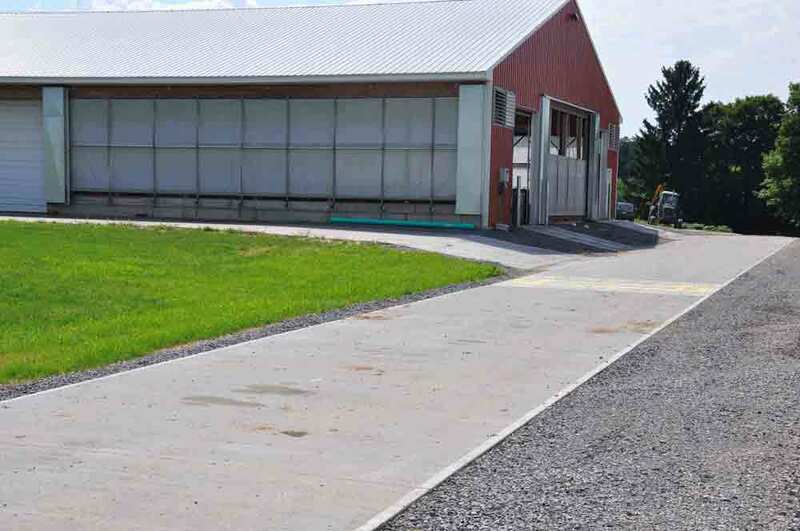 Can even be installed in a gravel driveway removing the need for costly approaches and exits. Step2: Excavate and compact 14' (4.26m) X 10.5'(3.2m) x 2' (0.6m) deep. Dig a trench for home run cable and water drains. 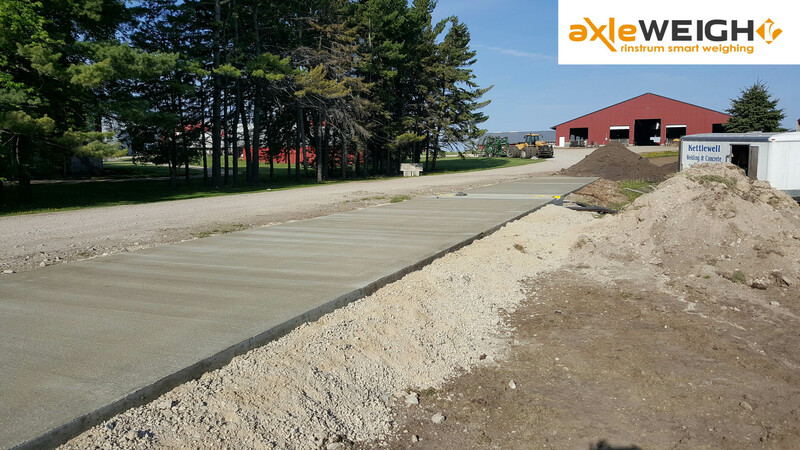 Step4: Lay second layer of 0.78''(20mm) road crush stone, compact to 95%. Surface should be 11.61'(295mm) below grade or approach. Step5: Entire foundation must be flat and level. 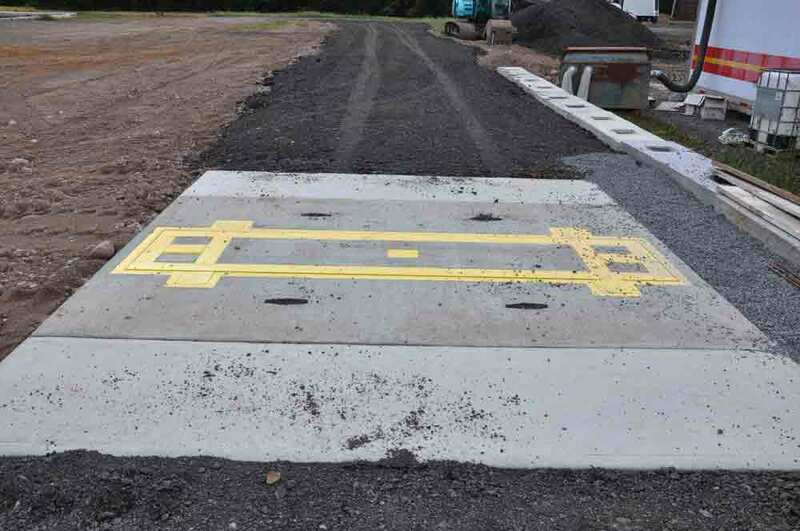 This critical step is best achieved with a laser level to ensure accuracy. 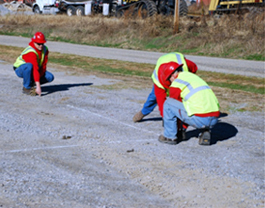 Step6: Set 50'(15.24m) of builder's string line parallel to the approaches and install the scale along this line. 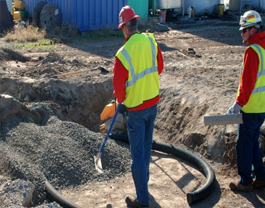 Step7: Slope 4"'(101.6mm) PCV storm water pipe away from foundation and run 1''(24mm) conduit from scale to controller. Back fill perimeter of scale, drains and conduit runs. Step8: Install home run cable from controller to 4 way connection. 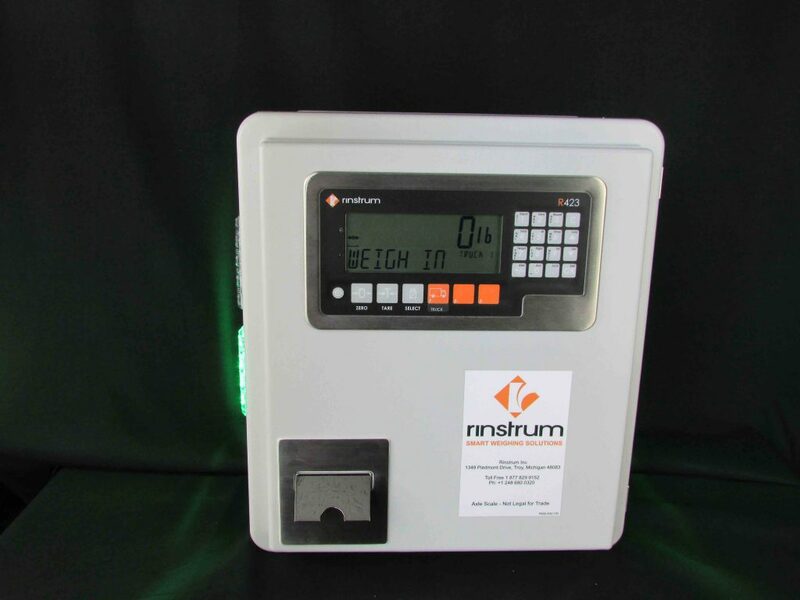 Terminate the watertight loadcell connections at scale and controller using the M12 screw on connectors. ID the Truck again and drive across the scale.